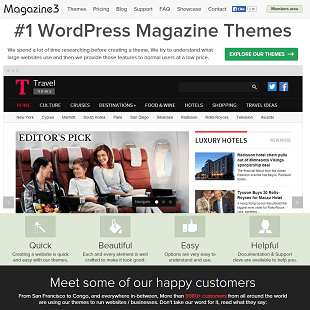 Magazine3 is a popular company that produces high-quality WordPress themes. 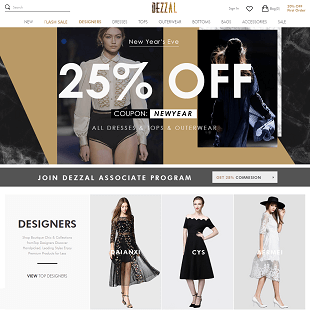 Not only will one find a number of premium WordPress themes for blog sites on the Magazine3 website, but one will also find a number of themes that are perfect for small business websites. For bloggers and users of WordPress, it can sometimes be a challenge to find high-quality themes to incorporate onto one’s blog or site. As such, there are a number of separate companies that have come to fruition to help WordPress users spruce up their blogs and sites. A popular company that produces high-quality themes is Magazine3. Magazine3 is a premium WordPress theme club that came to life in December 2010 having planned to release two high quality themes on a monthly basis. The idea behind this theme club was to come up with new and great, high quality themes that are “at the next level” compared to other regular premium themes. Magazine3 has developed smart technology and employs the right developers and designers who are at the forefront of creating the cutting-edge themes. In a marketplace that is starting to become competitive, Magazine3 is able to stand apart thanks to the talented designers it has helping to run the company. Every theme released by Magazine3 is built using modern technologies, HTML5 & CSS3, best coding practices and comes with good looking responsive designs so that your visitors will get the best experience from visiting your website, no matter what device they use. 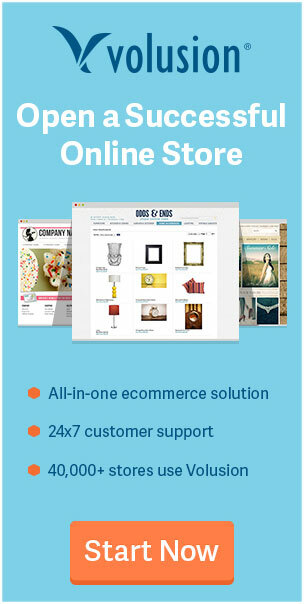 Themes are highly customizable and what is even better, the customer support team behind Magazine3 can install the theme you purchase on your website for free. This is very important and a great thing for those that are just starting out with WordPress or those that are only looking to have a website running. At its core, Magazine3 behaves a lot more like a theme builder. The package comes with a default basic, blank child theme but what makes the service unique is that one can construct his/her very own layouts and each layout can be attached to a specific page. This means that the user can create multiple themes throughout the site which helps eliminate any repetition and ensures that the site does not become overly boring. The team at Magazine3 is really creative & passionate about designing and coding, so it’s definitely guaranteed that you will be able to find some themes that you are passionate and excited about. 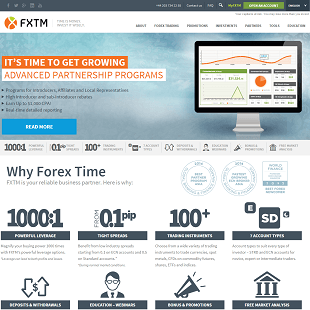 They’ve created their themes to take the whole user experience to next level. 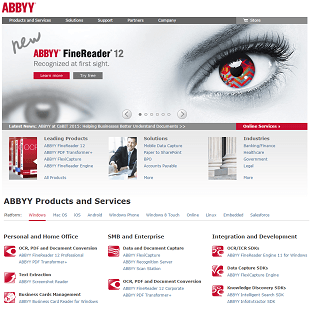 Magazine3 themes are lightweight coded & SEO optimized and also have in built SEO options. The other nice thing is that all of the purchased themes are compatible with all major browsers so you will not have any issue of your website visitors not being able to view the site properly. The service also makes it very easy to use for anyone who is just entering the WordPress website arena. 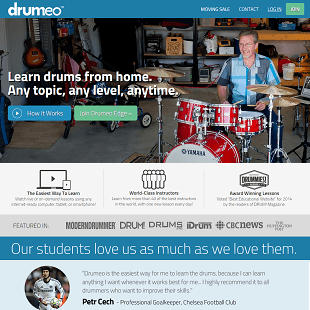 The site provides tutorial videos that provide a clear and concise way to teach you to how to use the system. While somewhat necessarily complicated at first, there are clear videos to teach you what to do, and once you’re used to digging into the settings, it’s not so hard to easily change lots of aspects of your site. Another key feature of Magazine3 is that one can customize the system even further by using blocks, which are functionality add-ons. These blocks act as custom post types, custom taxonomies, and widgets that are specific to a niche website. Some of the special block options include sermons with audio in the Church block, events calendars and locations in the Events block, and a menu within the Restaurant block. 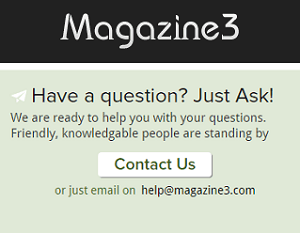 No matter what type of website one is looking to create, Magazine3 can assist you through the process. The cost to use the themes can vary depending on what type of theme and service that one is looking to utilize. In order to cover most users’ needs, Magazine3 comes with 4 different pricing plans that start from $49 to $129 for the most advanced plan. However, the theme you buy with this plan can only be used on a single website and you can’t remove the footer link it comes with. The SinglePro plan costs $59 and is the best buy plan at the moment. You get all the features from above and you can also remove the footer link. As for “Single”, you can’t use the theme on more than 1 domain. The next plan is SinglePro+Psd, costs $69 and in addition to “SinglePro”, you also get the PSD layout files. 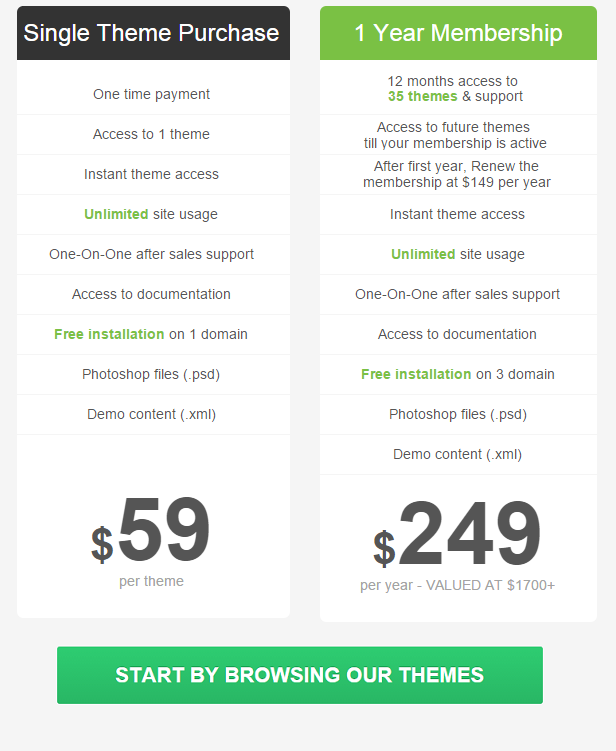 Next is Multiple ($99), which is the same with “Single”, but you can use it for unlimited websites. The most expensive plan is only $129 and has all the features “Multiple” has plus the layered PSD files plus you can remove footer links. Like anything else, the Magazine3 service does not come without some negative criticism. While the service does have some nice designs, a number of the themes tend to be dated or a little boring looking. Some of the designs do not have enough attention to detail that one might otherwise expect from a pro theme. 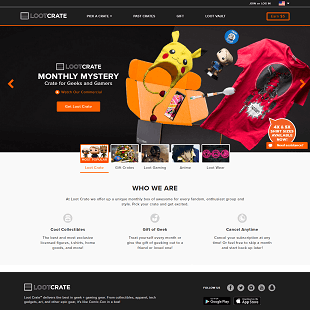 The company advertises that it has 34 unique themes, but this drops considerably if one takes the non-responsive and graphically plain or dated designs out of the total. The company also counts different colored versions of the same theme as a separate theme. The number of themes will likely continue to increase as the company is around longer since there is definitely a demand and a need for more and more designs to be developed. There are a number of ways that subscribers to the Magazine3 service are able to get in touch with those running the site. 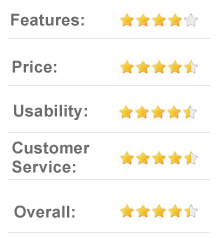 The nice thing about the service is that they are available via phone, e-mail, and live chat. There is also a support forum, which includes answers to questions on topics that are not covered in the webinars, tutorials page, or elsewhere in the documentation. No matter what question that one may have, there is a guarantee to find a helpful answer somewhere on the site and if you can’t find it here, you should be able to get in touch with someone from the company and they can surely help you out! For anyone who is interested in sprucing up the look and feel of one’s website, Magazine3 is a perfect way to easily control the layout of their pages. The system’s site building framework is hard to beat. It gives users an enormous amount of control including easy control over fonts, borders, and colors. That said, apart from a few exceptions, the out-of-the-box themes do seem slightly plain and a little boring. Some can also appear a little dated, but this is something the company is looking to expand upon and improve. If you are looking for professional high quality premium WordPress theme, then you should take a look at Magazine3. Magazine3 provides awesome themes at affordable price. 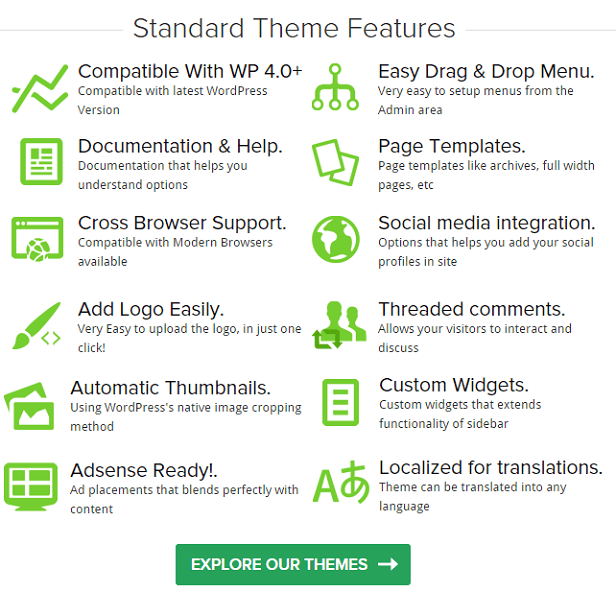 All themes are compatible with latest versions of WordPress and really can help your website standout in cyberspace. With so much acclaim from current and previous users of the service, you are sure to be satisfied with all that Magazine3 has to offer. So don’t wait much longer, visit Magazine3.com to find out which subscription model will work best for you!